At Acres Mill Veterinary Clinic, our Canton veterinarian is committed to helping pets find relief from the pain that ails them. And with September being Animal Pain Awareness Month as hosted by the International Veterinary Academy of Pain Management, there has never been a better time for pet owners to better educate themselves on the common signs of a pet in pain. After all, they're not always so obvious. Animal Pain Awareness Month focuses on better-educating pet owners on the suffering that many animals suffer, often in silence. This pain can be chronic or acute, and some common causes may include recent surgery, old age, and underlying conditions like arthritis. So, how exactly can you go about identifying a pet in pain? There are many common symptoms and signs you can be on the lookout for. For starters, if your pet suddenly refuses to eat when he or she is normally leading you excitedly to the food bowl, this could be the sign of an underlying medical problem that is causing pain for your pet while eating (such as a dental issue). Furthermore, if you notice any sudden changes in your pet's activity levels, this could also be a sign of ongoing pain. For instance, if your dog is usually excited to go outside but suddenly shows no interest in leaving the house, this is not something that should be ignored. 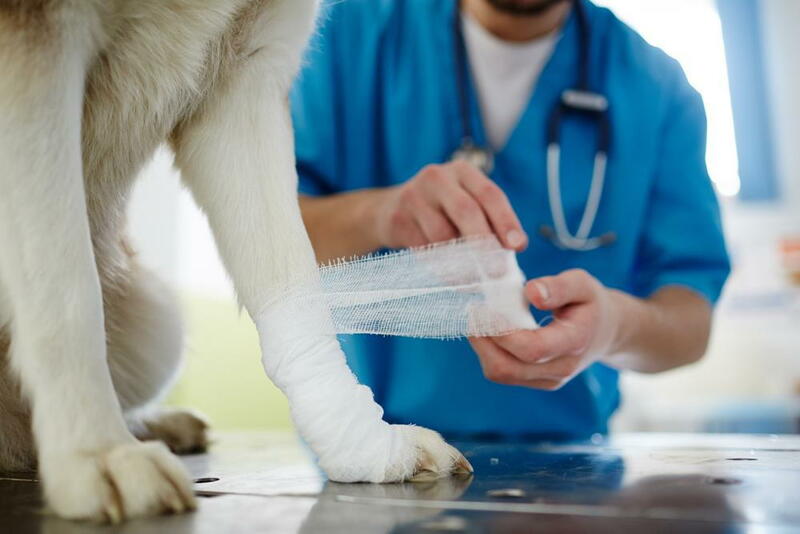 If you think your pet is in pain, the best thing you can do is to schedule an appointment with our vet right away; we can conduct a comprehensive health and wellness exam in our office to pinpoint the source and provide proper treatment recommendations. For more information on pet pain awareness or to schedule an appointment with our Canton vet, give Acres Mill Veterinary Clinic a call today at (770) 479-1905. Do you know how to tell if your pet is suffering from chronic or acute pain?